The Secaucus-based real estate developer said it plans to replace the 413,500-square-foot facility with warehouse and distribution space. Hartz Mountain Industries, a Secaucus, New Jersey-based real estate developer, said it is the successful bidder to buy Newsday Media Group’s headquarters in Melville from property owner Tribune Media Co. 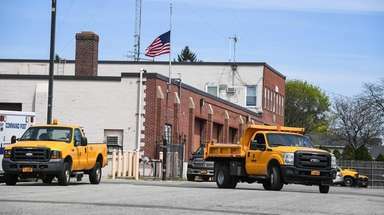 The developer plans to demolish the more than 413,500-square-foot facility and build “state-of-the-art” warehouse and distribution space in its place, said James Rhatican, vice president of land use and development for Hartz Mountain. The developer is in contract to buy the property and expects to close on the deal in the next three weeks, Rhatican said. “We’re right now in the process of drafting conceptual plans,” Rhatican said, adding that the company had received word that it was the successful bidder about three weeks ago. While the developer has not finalized plans, early concepts call for the development of two warehouse and distribution facilities. “We have tenants in mind, but because we don’t own the property yet we have not gone to market,” he said. A Newsday spokesman was unable to provide information about the deal. A Tribune Media spokesman declined to comment. News of the deal was first reported in Long Island Business News. 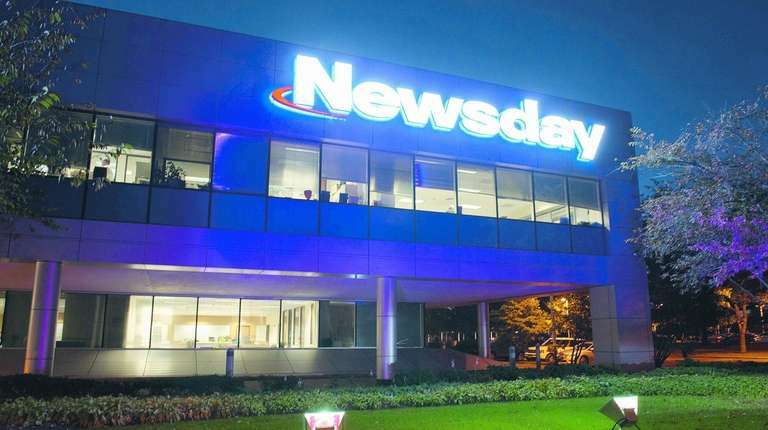 Newsday, which is now printed by The New York Times in College Point, Queens, has said it plans to move from its rented headquarters in Melville to a more modern office on Long Island. The paper also has said there are no plans to stop publishing a print edition of Newsday.